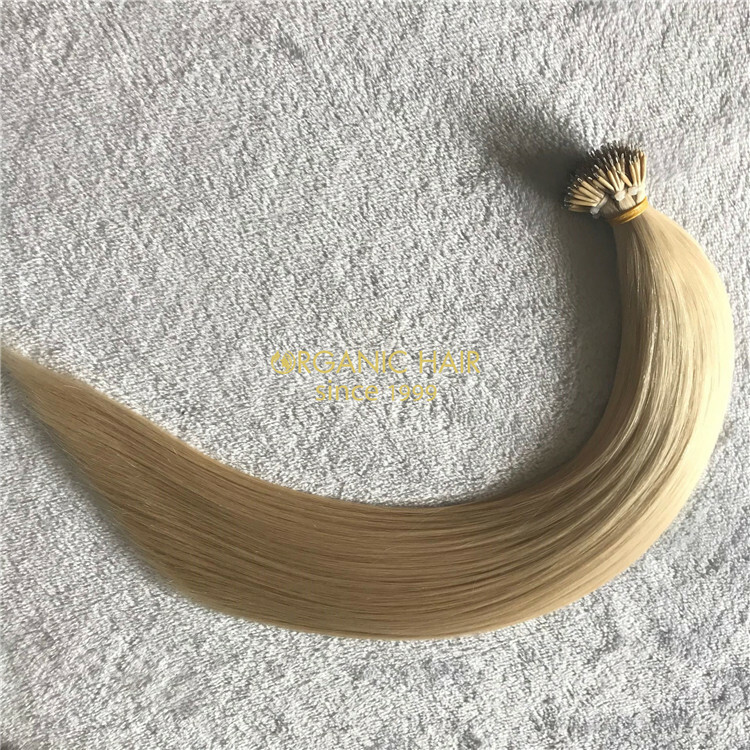 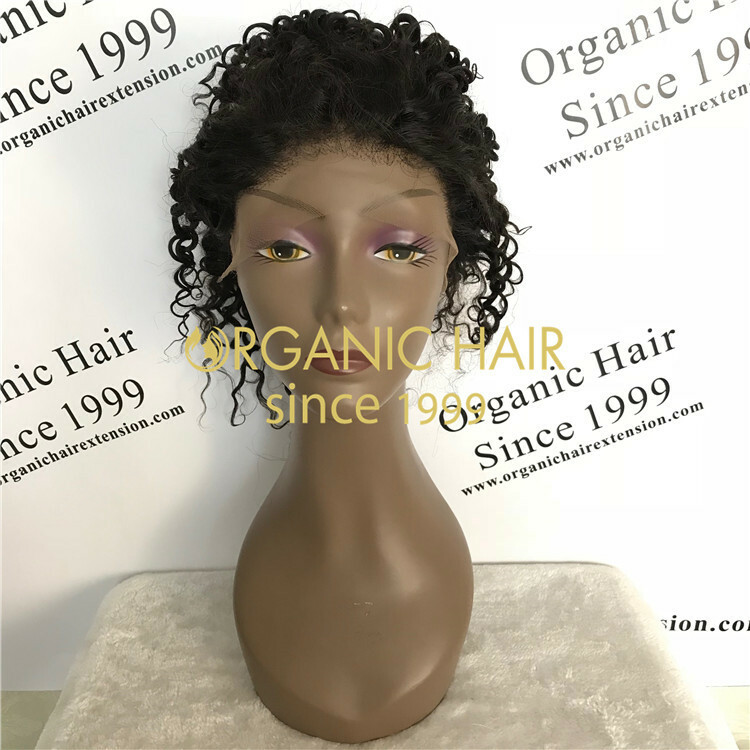 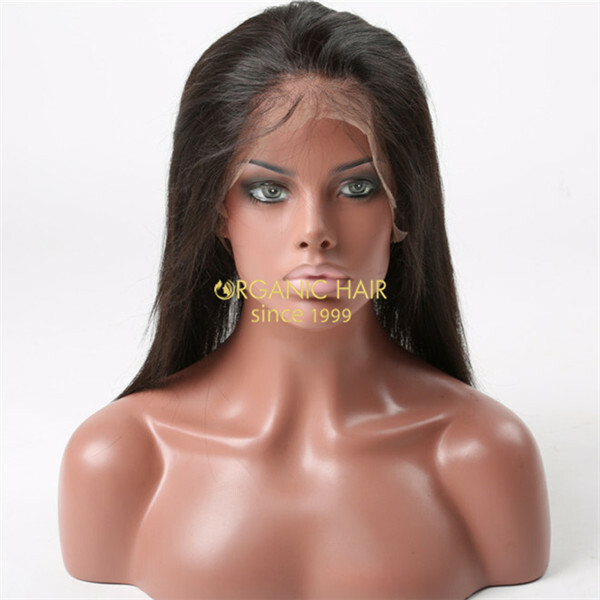 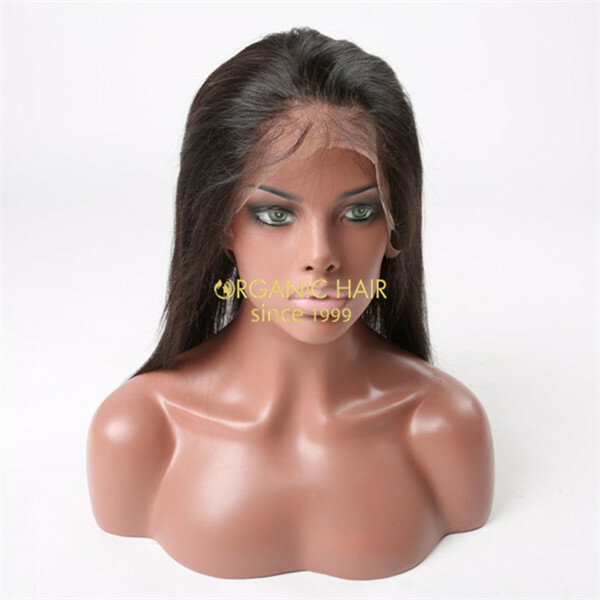 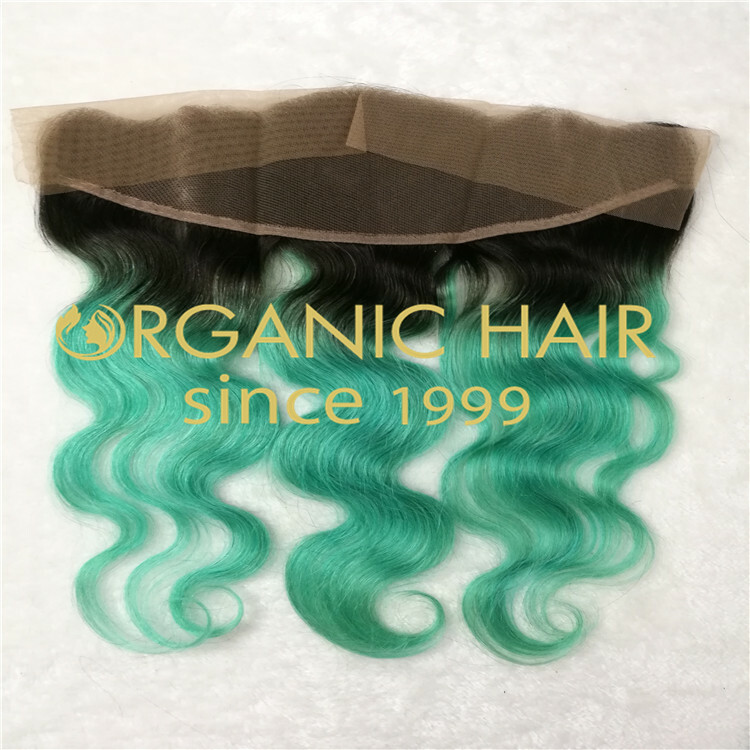 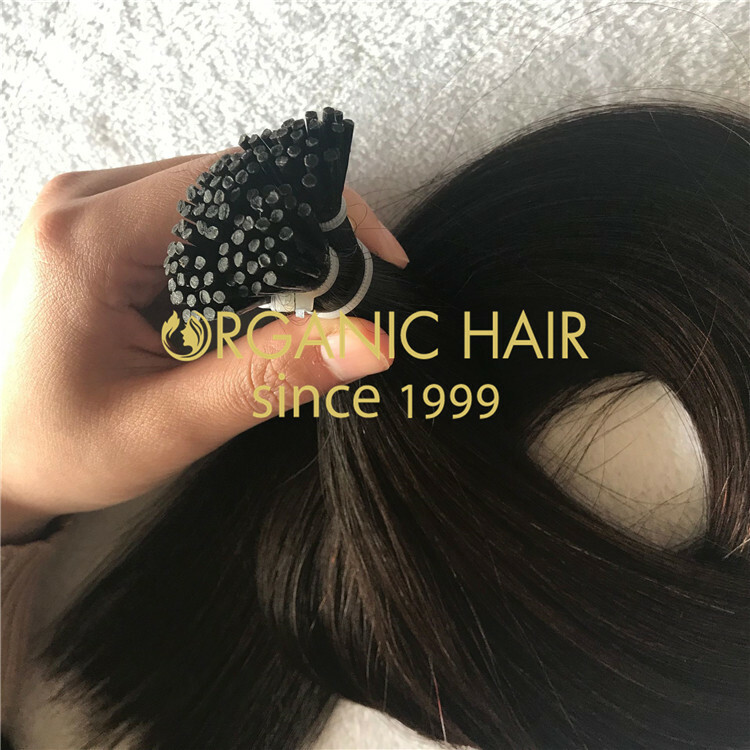 Lace frontal is an accessory that makes you more beautiful.We use 100% virgin human hair to produce lace frontal hair ,High-quality, Cut direct from one donor with healthy young girl hair, Cuticle intact,thickness end,double drawn. 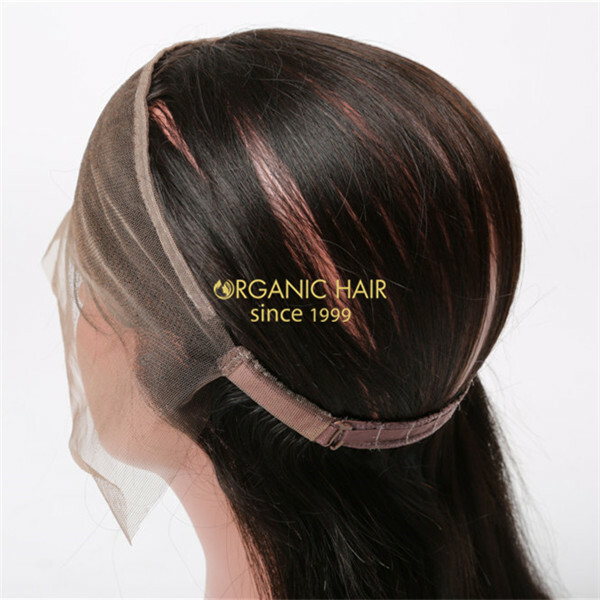 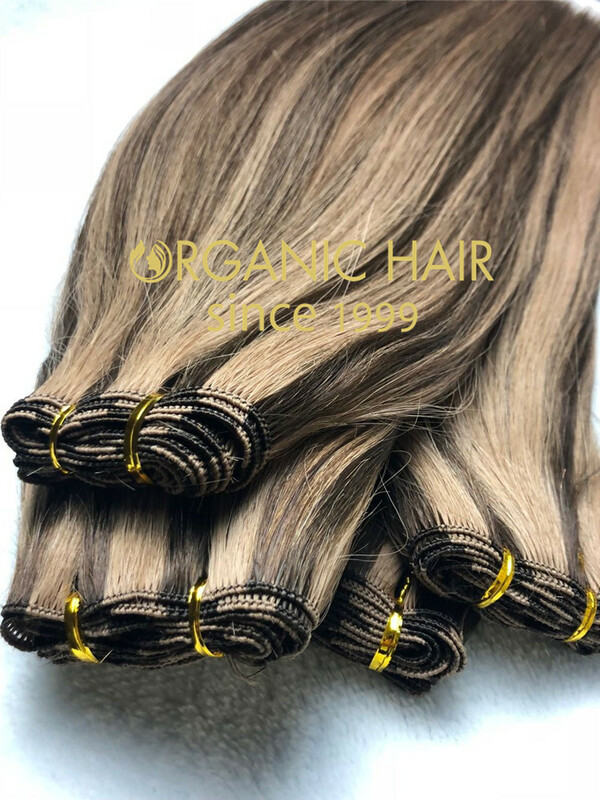 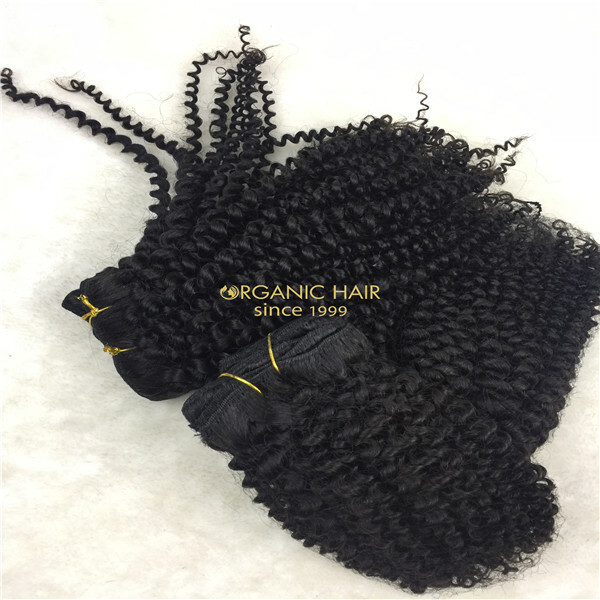 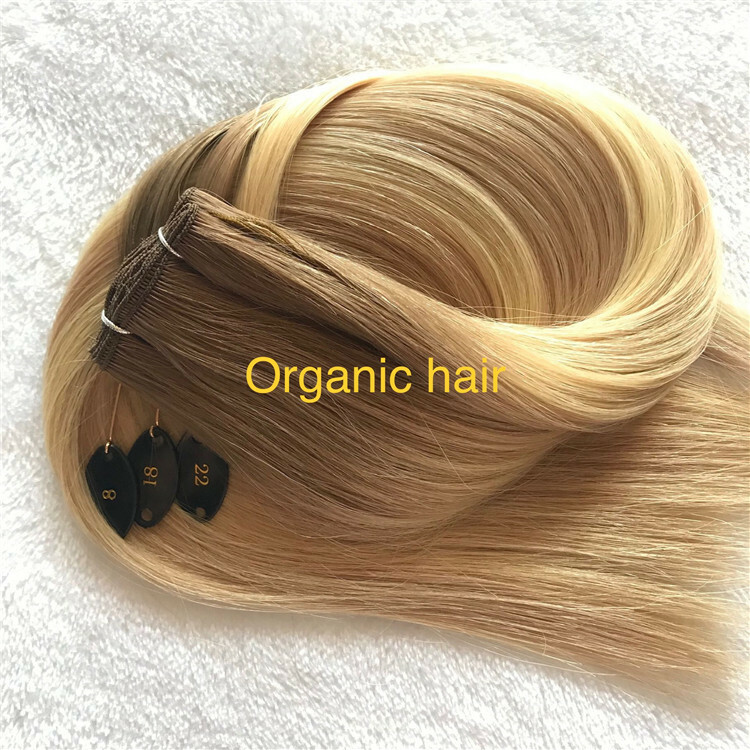 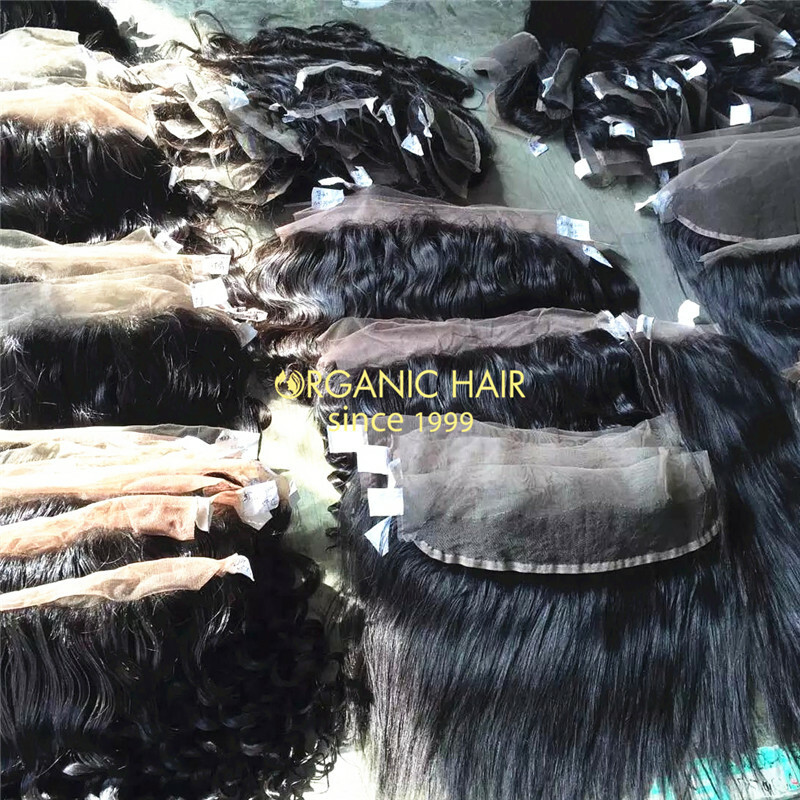 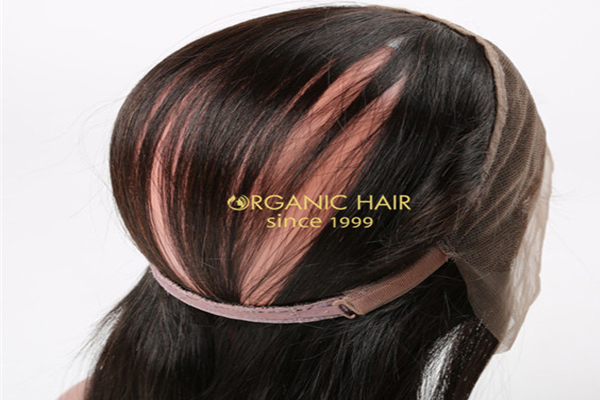 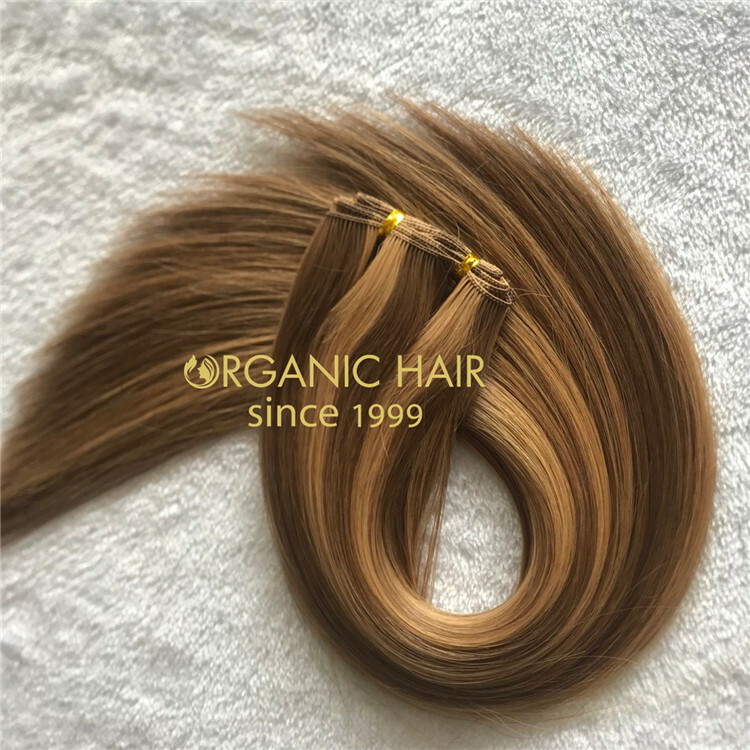 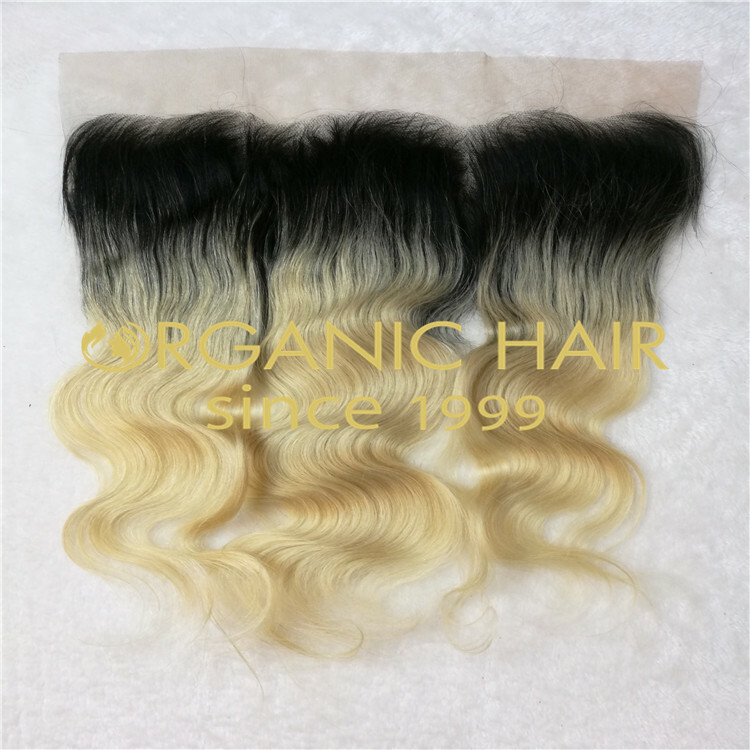 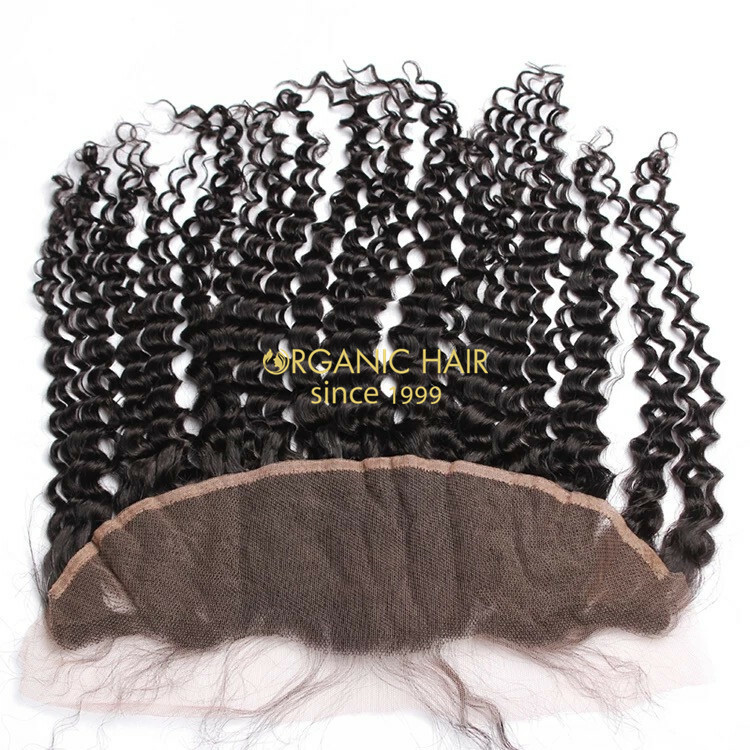 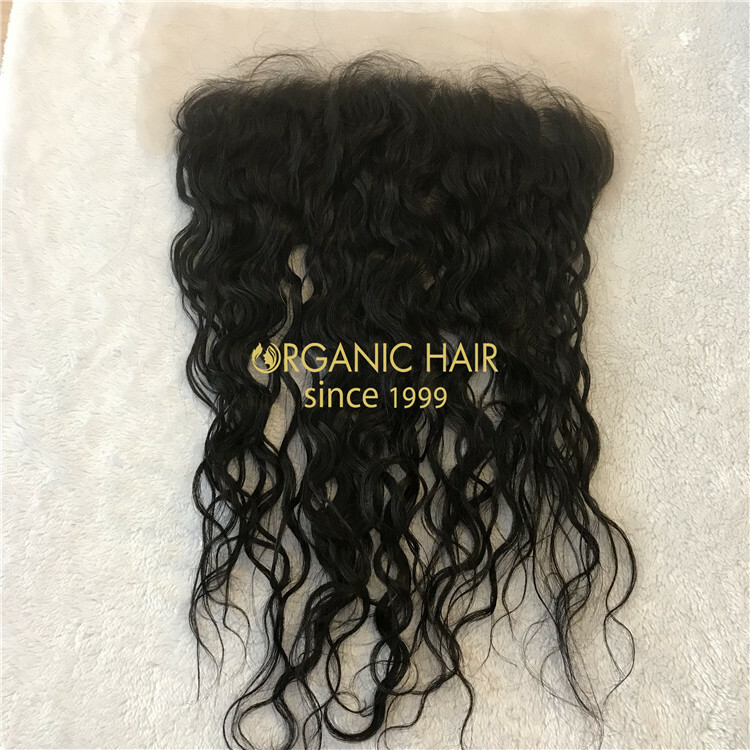 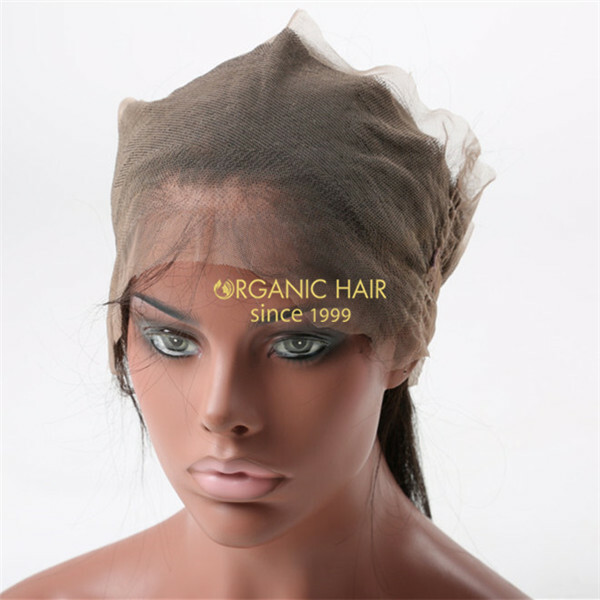 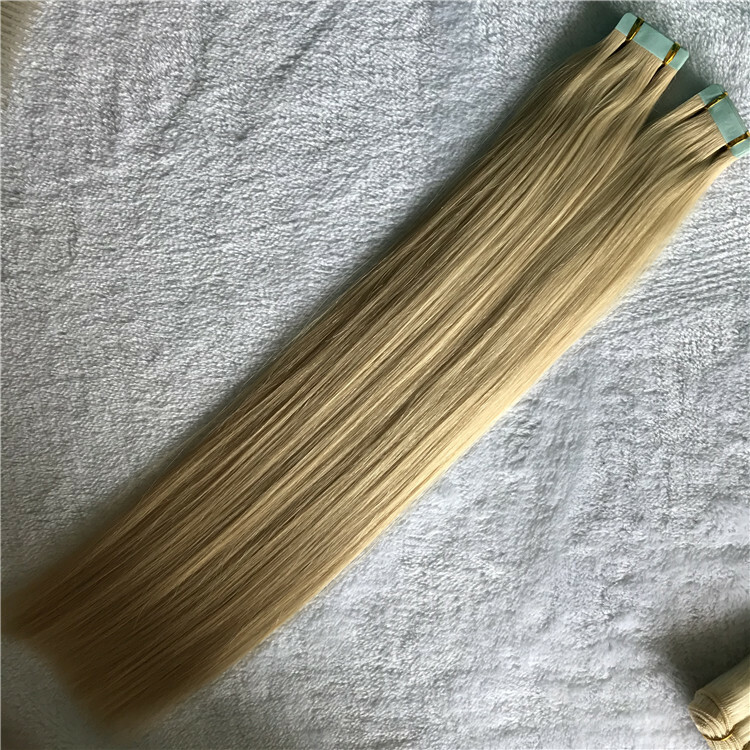 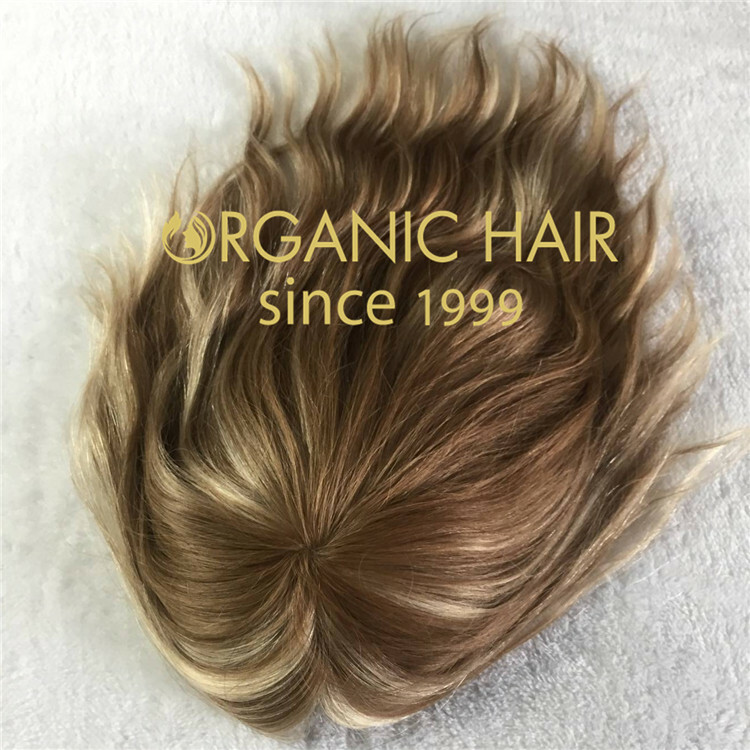 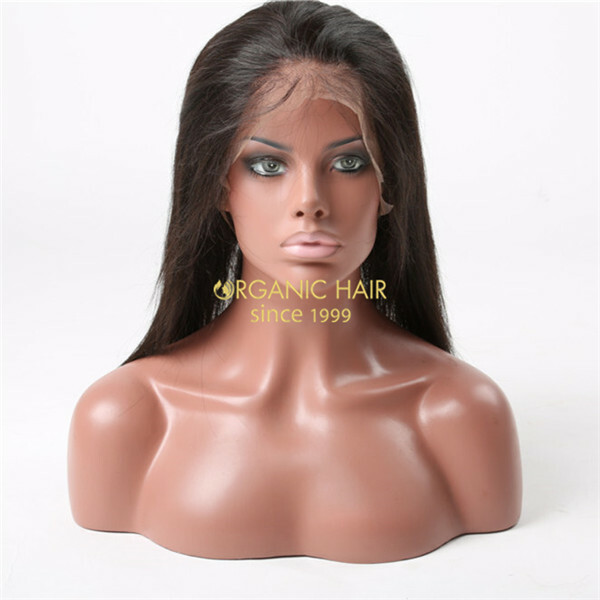 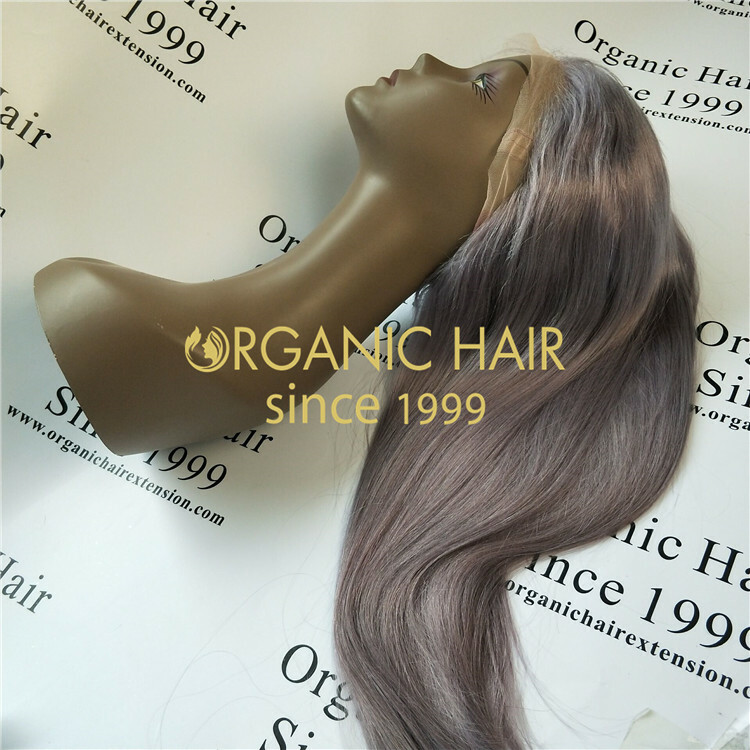 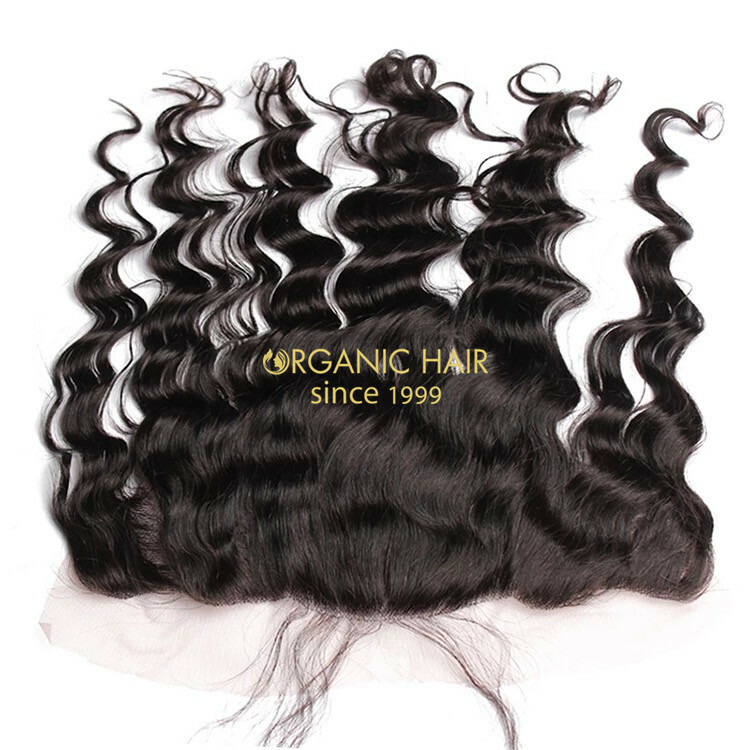 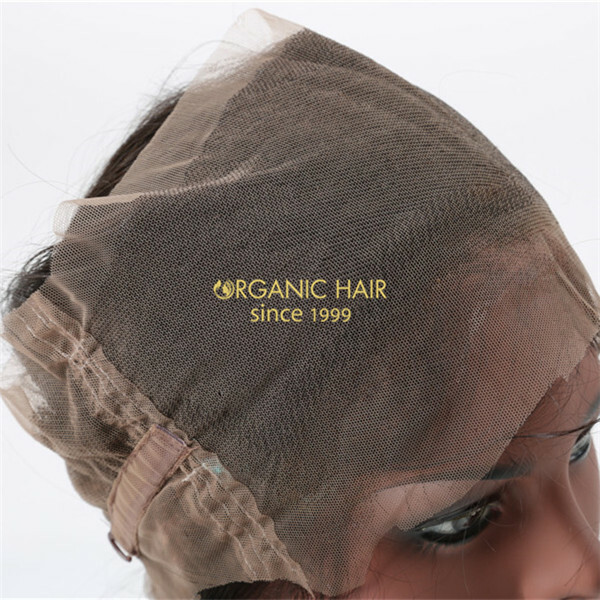 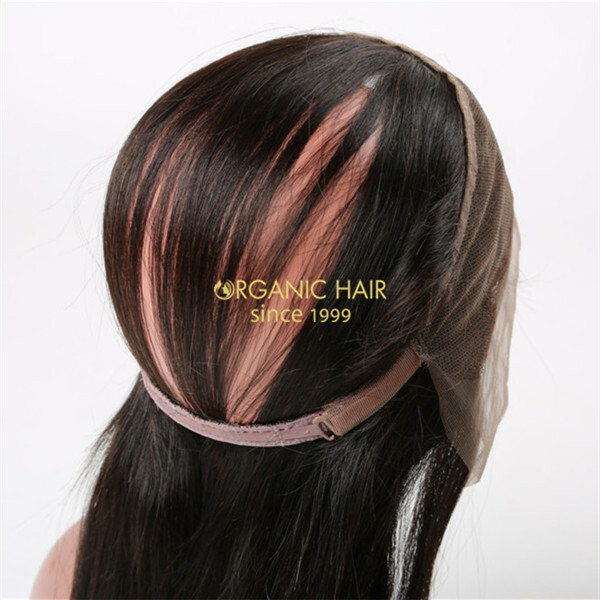 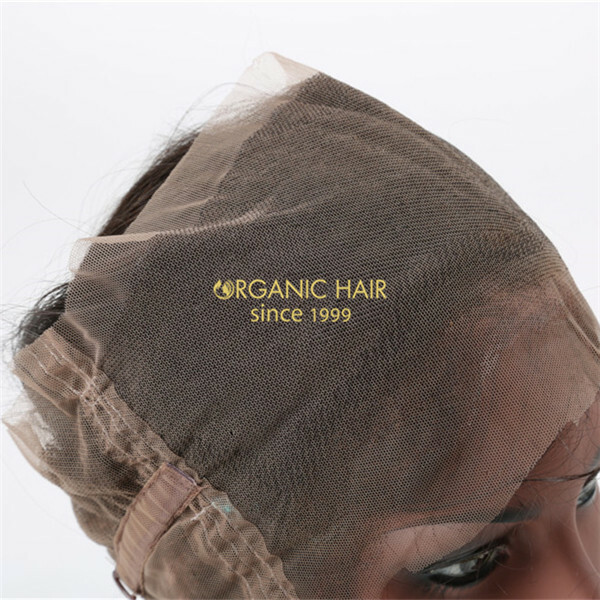 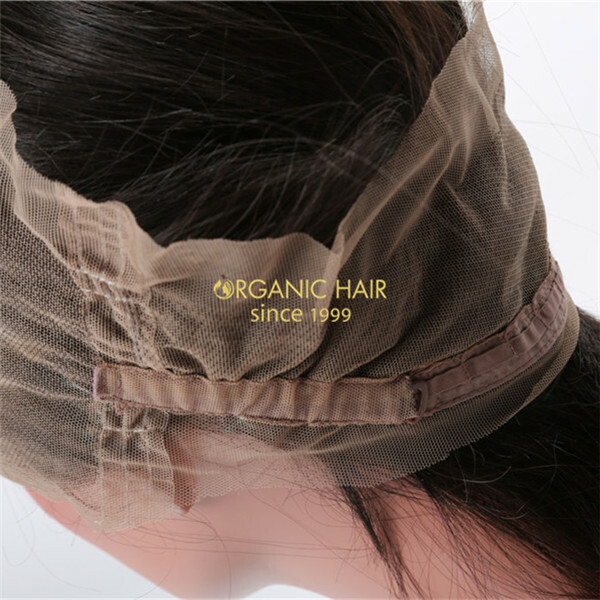 We use 100% virgin human hair to produce lace frontal hair ,High-quality, Cut direct from donor Cuticle intact,Organically processed, Made by experienced workers with good air permeability. 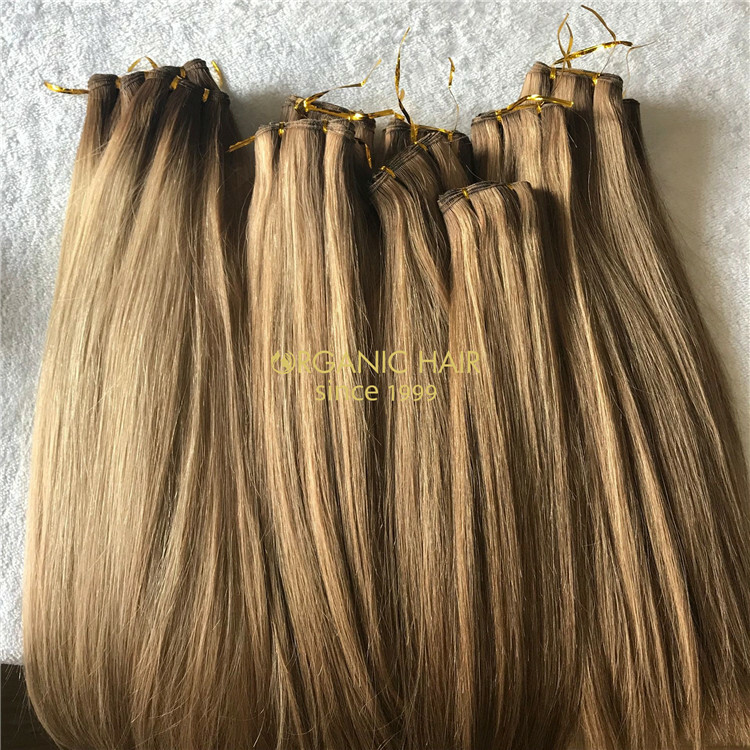 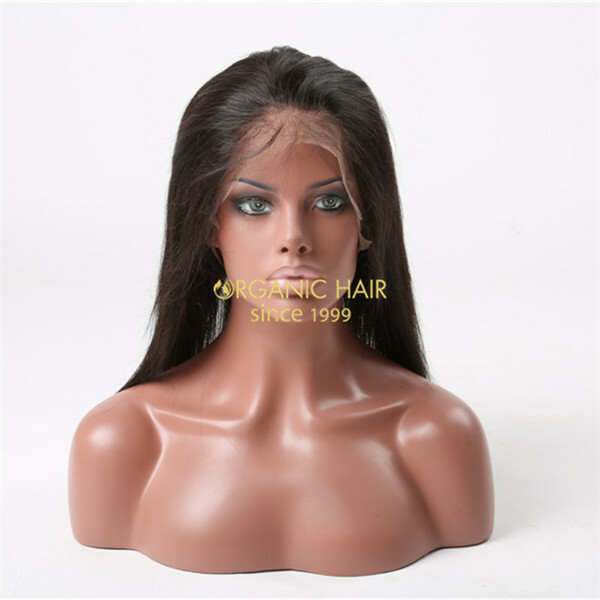 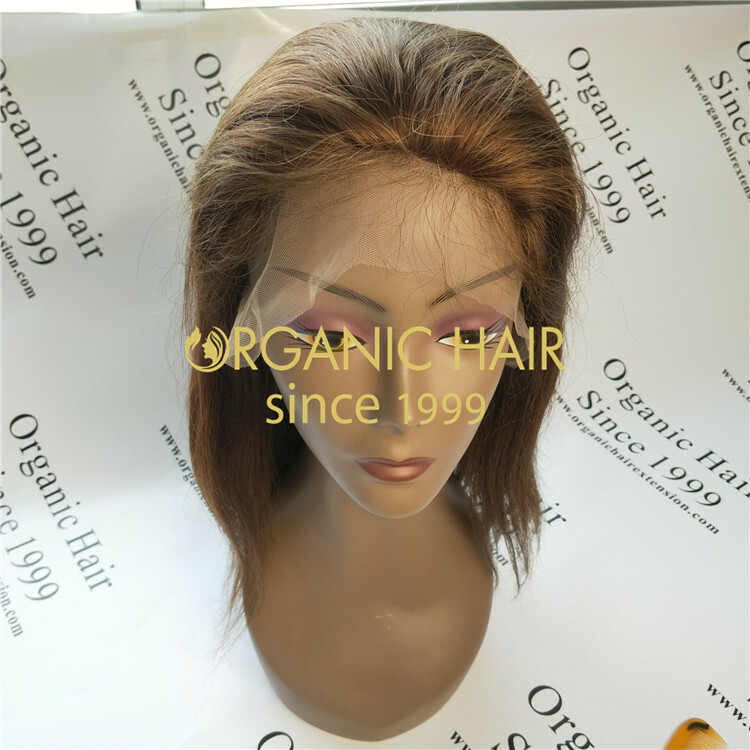 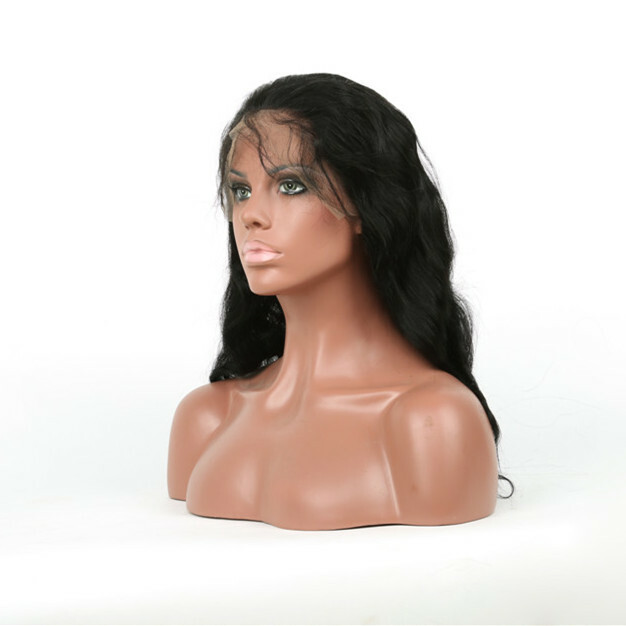 High quality lace frontals wigs hairpieces, no shedding, no tangling, natural color can colored by yourself, from 8-26inch have stock, different textures we all can make for you, no MOQ limited, your best choice !